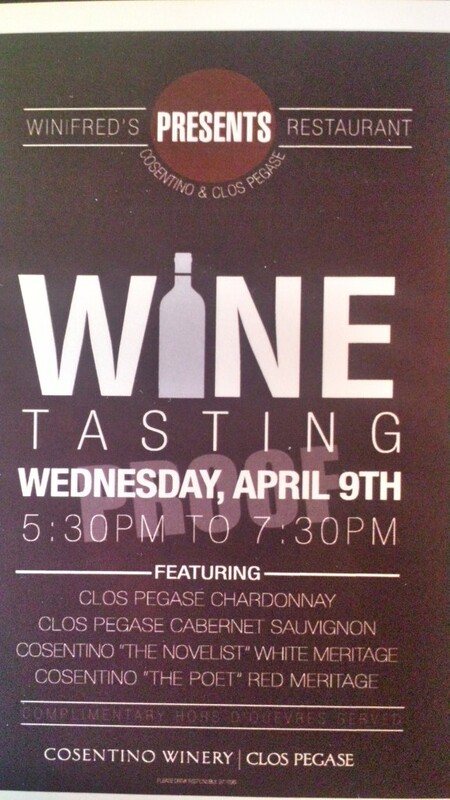 Here is our April wine tasting event. It is great to see new and old faces. Can’t wait to see you here.